All ambitious men pursue power and the women they love. After accomplishing these pursuits, all that remains is their legacy after death... 500 years before the Shogunate ruled feudal Japan, Goryeo also had a strong military establishment that ruled country for 100 years instead of a king. Especially, the Choe clan ruled Goryeo for 60 years in place of Goryeo kings. It was Kim Jun, a slave and family retainer to the Choe clan, who ended the Choe clan’s power to become the most powerful man in the kingdom. There were few cases in history where a slave was able to rise to a position of power and authority. However, as described above, Kim Jun stole his master’s love and reached the highest position in the Goryeo royal court to rule the entire kingdom. 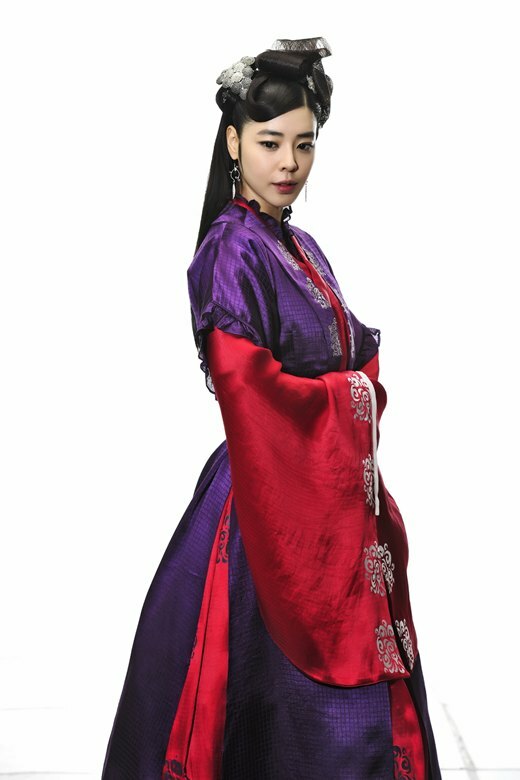 This drama is inspired by historical facts recorded in the Annals of the Goryeo Dynasty and tells a story about courageous men. Like his father, Kim Jun also became a slave owned by the Choe Chung-heon clan. 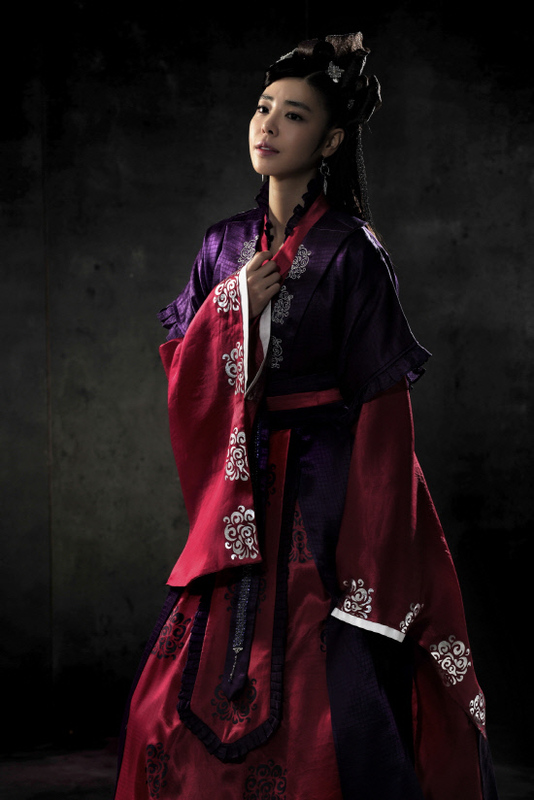 Choe Woo became impressed with Kim Jun and promoted him to be the household retainer and later on, a trusted commander. However, he eventually usurped his master and reached the pinnacle of power. He was one of the few insiders who witnessed the rise and fall of the Choe clan. He later changed his name to Kim Jun from Kim In-jun. As Choe Woo’s daughter, she was married to Kim Yak-sun. With her open-minded personality, she once fell in love with Kim Jun. But her heart toward him took a tragic turn that destroyed her whole life. As a son of Choe Chung-heon and the second-highest ranked commander in the kingdom, He inherited his father’s generosity and fearsome intelligence. He released Kim In-jun from the bonds of slavery and gave him one of his concubines. For 30 years, he led successful campaigns to resist Mongol invasions and also commissioned the creation of the Tripitaka Korean. But unfortunately, none of his sons became a worthy successor. Later, he changed his name to Choe Li. He was a former slave who thoroughly followed the same path as Kim Jun did. As a rival, he faced against Kim Jun at every turn. Kim Gyu-ri, "I'll get married when there's someone I respect"
Motorcycle accident victim Lee Seung-gyoo appears in "God of War"
[Spoiler] "God of War", violence and sexuality "Shocking"
Added posters, stills and many videos for the upcoming Korean drama "God of War"
Added posters and updated cast for the upcoming Korean drama "God of War"
Kim Gyu-ri first historical MBC "God of War"
Upcoming Korean drama "God of War"
View all 314 pictures for "God of War"
Dear Hancinema, is it true that Yeo Ho Min also acts in this drama?